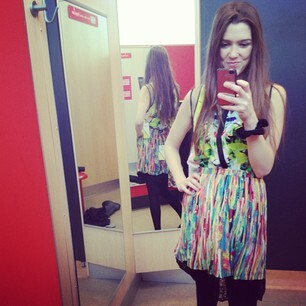 Look Sharp, Sconnie - Midwestern Fashion Nerd, Chronic Over-thinker: Yay for cool bloggers! Super excited to be a part of IFB's Links A La Mode. I was away for the weekend, so I'm a little slow, but I'm among an awesome awesome group of bloggers. 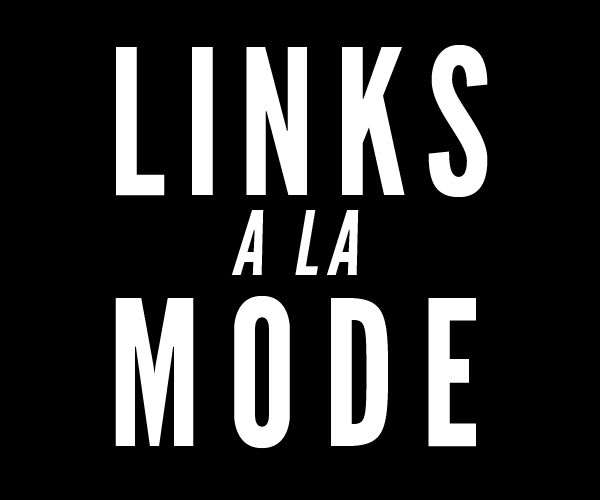 The Links A La Mode program features some posts from the blo(g? )gosphere each week. What I actually find really unique about it is that the posts featured are very content-focused. Everyone's got something to say, and I honestly really like that it's not only about the beauty of your blog, but the thought behind it. Those of us with very little beauty to offer whole-heartedly approve.